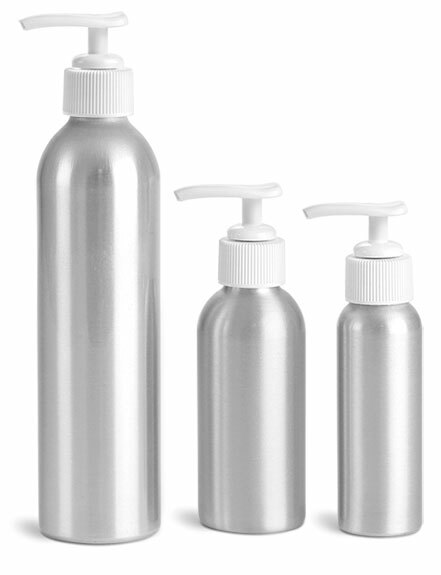 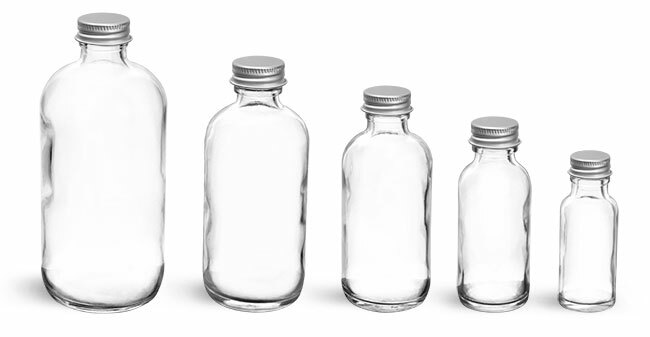 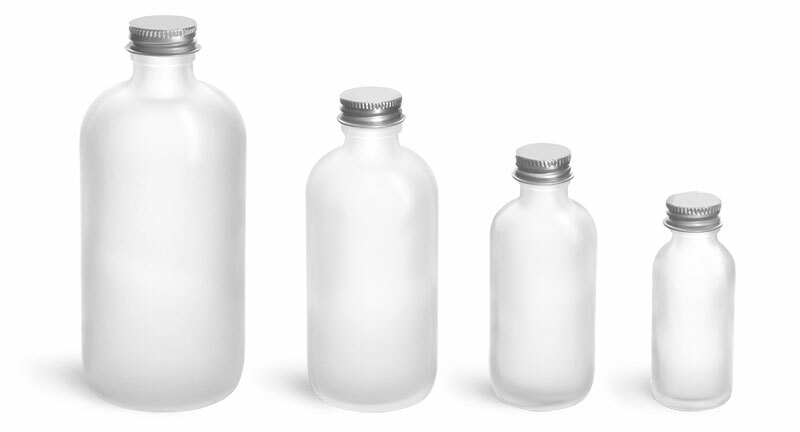 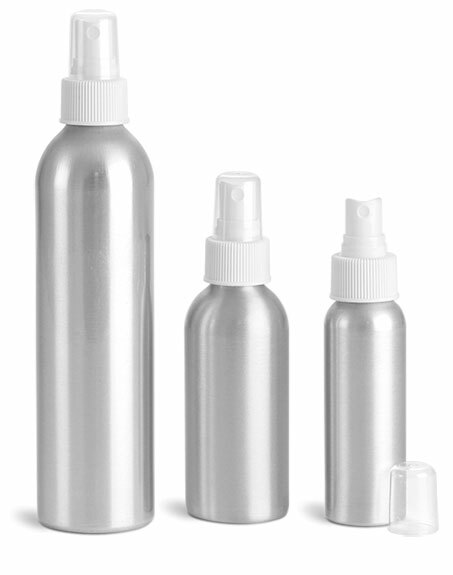 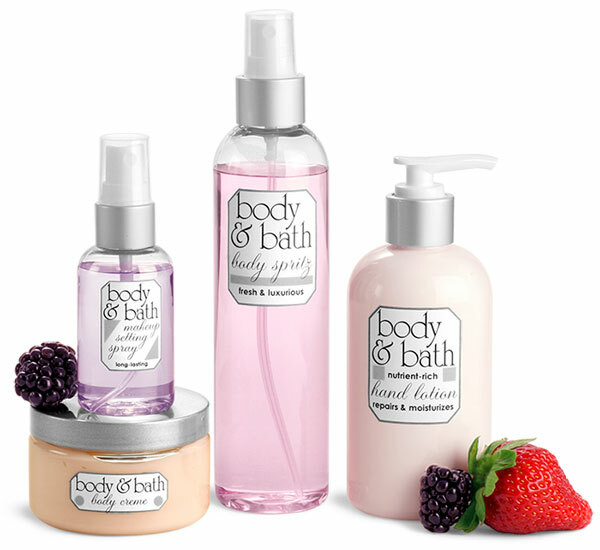 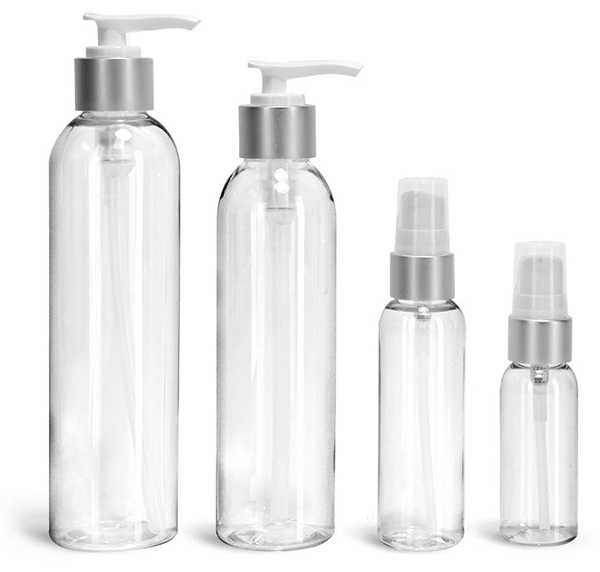 Our Clear PET Round Bottles with brushed aluminum pumps and sprayers could make a great option for packaging your line of bath and body care soaps, lotions, mists, and other products. 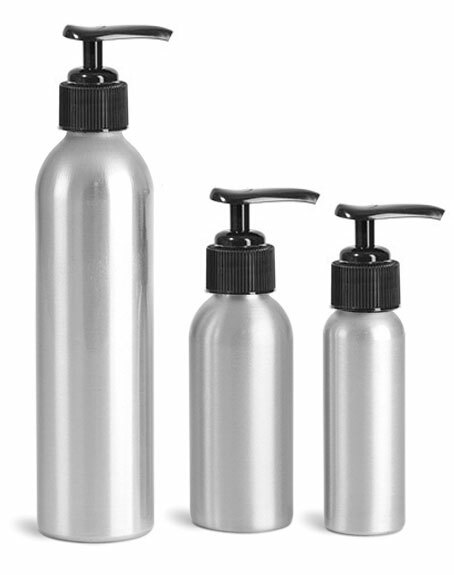 The sprayers may make an excellent option for products such as body mists and perfumes, while the pumps may make a great choice for lotion or hand sanitizers. 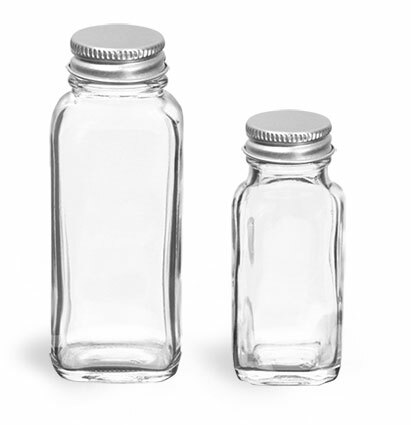 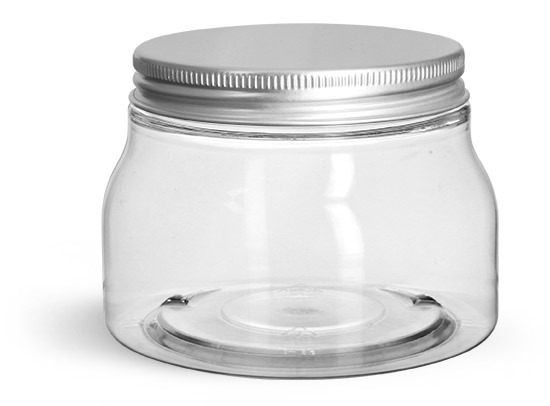 Complete your line with our PET heavy wall jars with Silver Caps for a unified look.